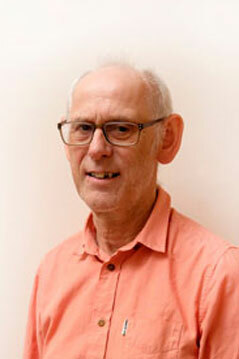 Paul coordinates pastoral support and helps to organise events. Paul coordinates our events as well as providing pastoral support for new enquirers. He has been involved with TFT for over 20 years and was formerly a geography teacher in the UK and then a missionary in Asia. He is an inveterate and eclectic reader and enjoys the countryside, dark chocolate, red wine and white cats.